Apple Music is a new holistic social music platform attempt by Apple to move the music industry into the modern social technology era. The focus of Apple Music is to help all artists, from super stars to upstarts in their bedrooms, find a way to connect with their audience from a single place. As it currently stands, the music consumer and artist has to migrate between many different social and distribution platforms to reach each other. For example, you can use Spotify to stream music, iTunes to buy the song you like, and YouTube to view the music video. At the same time, you have to go to Facebook and Twitter to see the artist’s updates. All these different social silos slow down the engagement of artists with their fans. Apple Music hopes to address some of these problems by uniting these separate platforms into a single space for the artist. 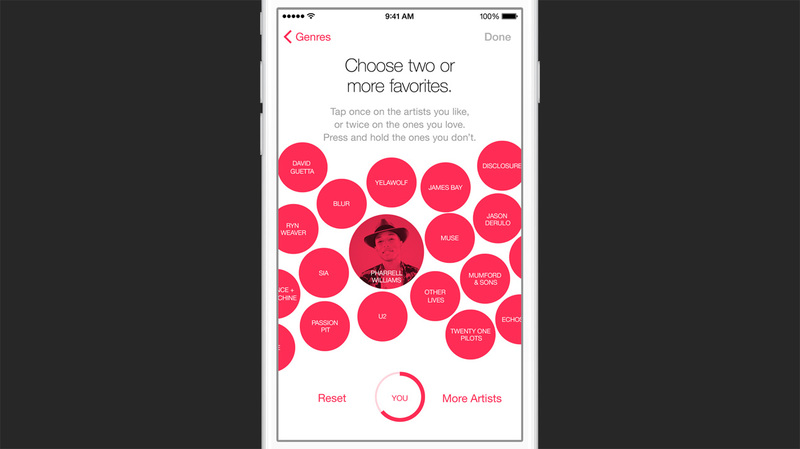 The Apple Music service’s core functionality is a music streaming and discovery service. You can selectively stream tens of millions of tracks from the iTunes library and save them for offline listening. Based on your playlists and downloads, Apple Music can make recommendations of other like artists and playlists that you might enjoy. The main difference between this and other intelligent services such as Pandora or Spotify is that real music lovers curate the playlists and recommendations instead of a machine or algorithm. The Music service links artists profiles together into a unified view with easy access to top albums and tracks, music videos, behind the scene photos and media, and other social media information from the group. 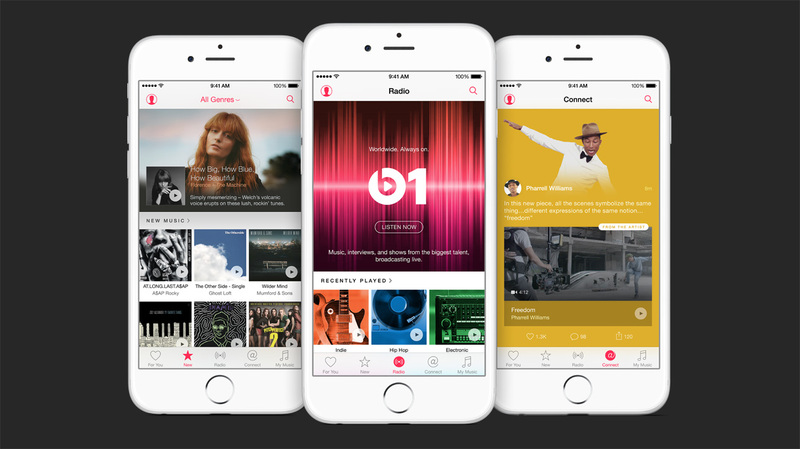 As part of their long term curation and discovery strategy, Apple Music introduces their 24/7 global streaming radio station Beats 1. 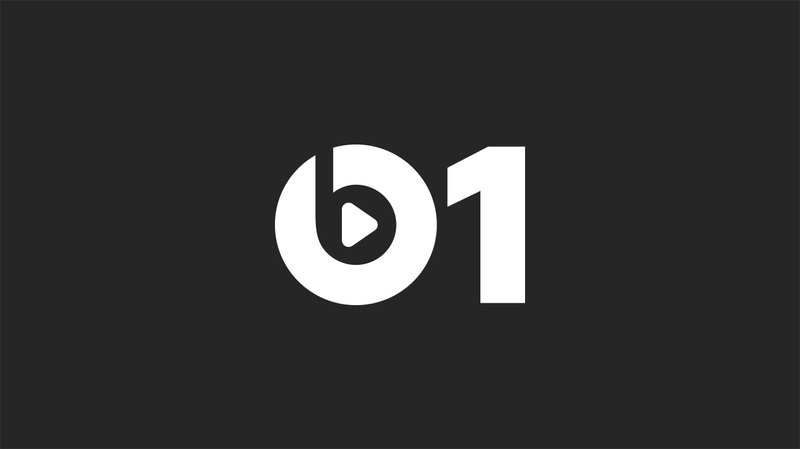 Broadcasting nonstop to over 100 countries, Beats 1 brings some of the best radio talent to produce content for the world to hear with interviews, guests, new, and culture. Finally, Apple Music attacks the music social space with their connected functionality. Artists can post pictures, videos, and even tracks onto their profile pages that their fans can follow, comment, and share onto the many different social platforms. Apple Music isn’t limited to signed artists either, as anyone can create their own profiles on Apple Music, though it is unclear if there is any kind of vetting process or how easy it is to publish. Apple once again wants to carve its place in the social music space. Past in, Apple Ping attempted a similar product with disastrous response. 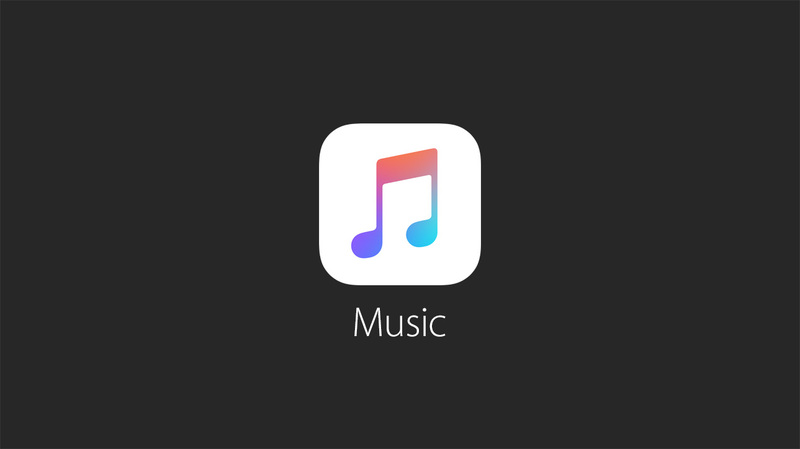 It’s unclear if the new Apple Music will fare any better but the initial looks seem much more promising than previously. One of the biggest surprises of the announcement was that Apple Music will be available not just for Apple’s products, but also for Windows and Android devices. With a pricing plan of $9.99 per month for a single user and $14.99 per month for a family of six for access to the massive iTunes library, Apple is positioning themselves to take on the likes of Spotify and Pandora with the advantages of human curation and the power of a holistic cross platform approach to social music. 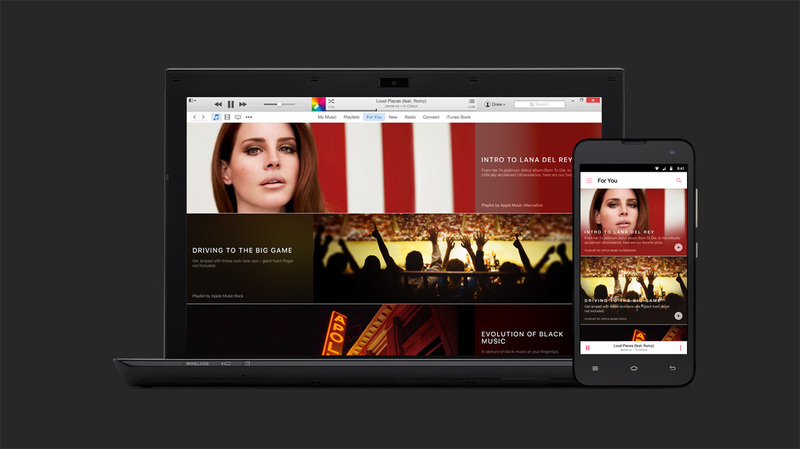 Apple Music launches on June 30th in over 100 countries with the first three months free.